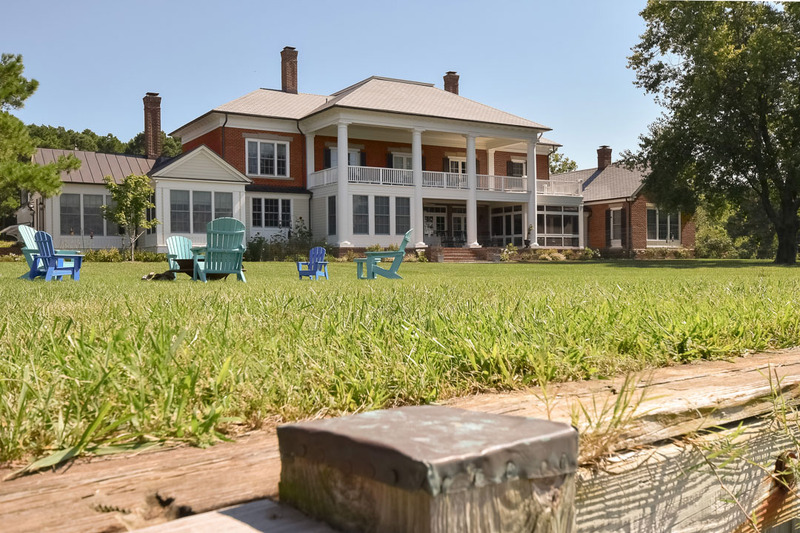 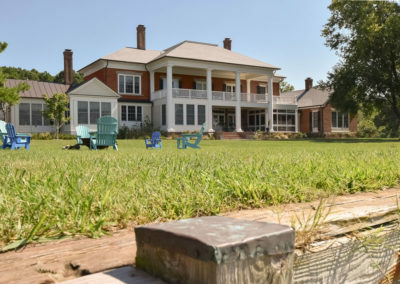 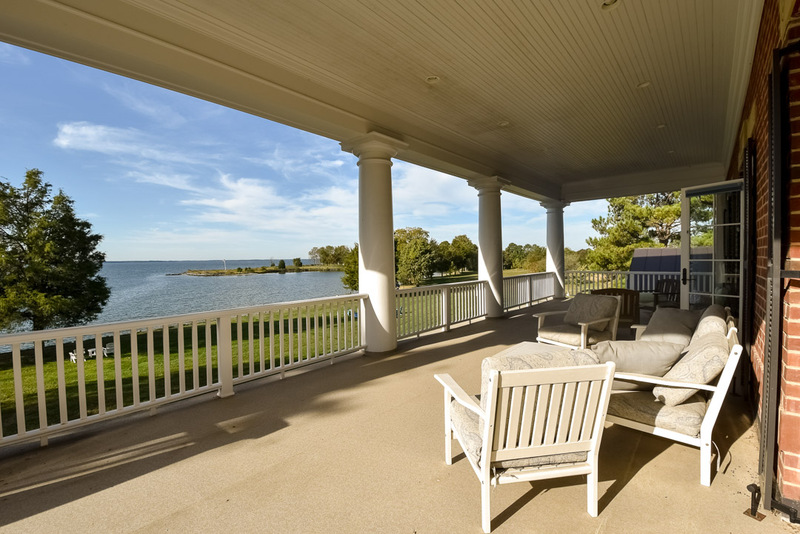 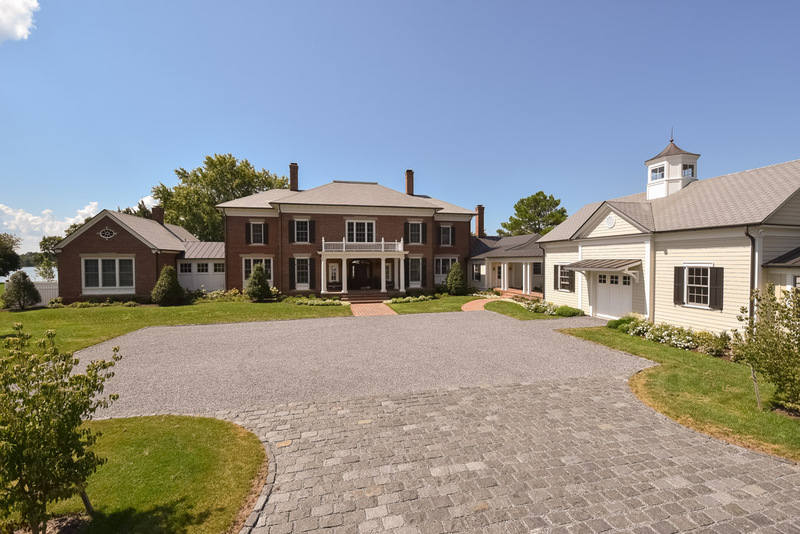 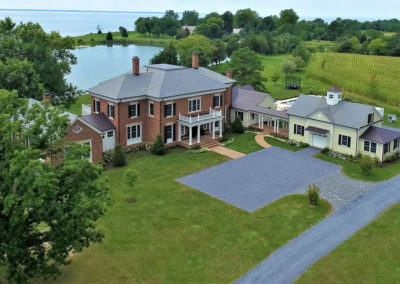 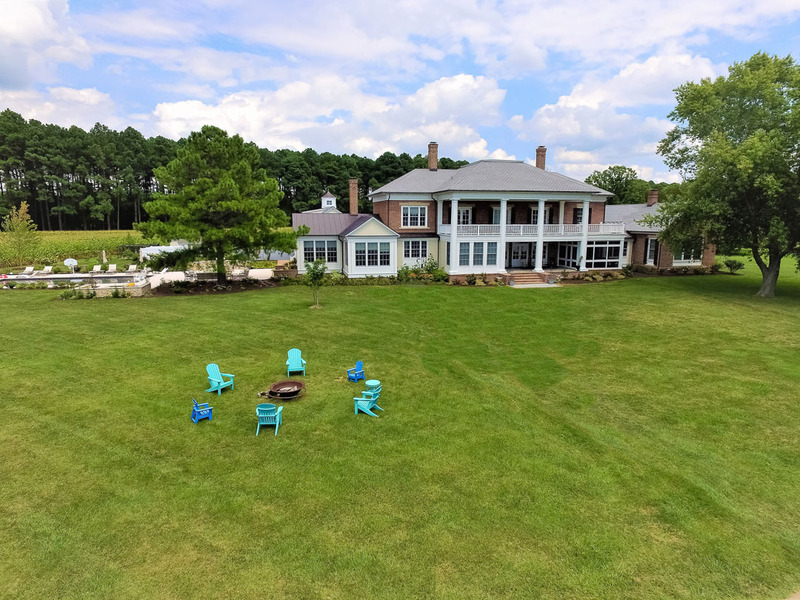 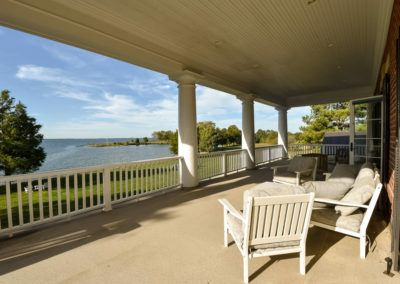 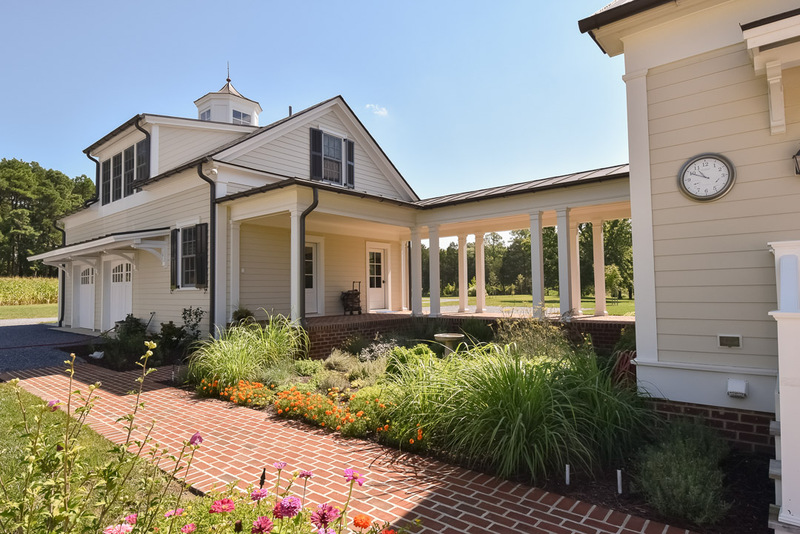 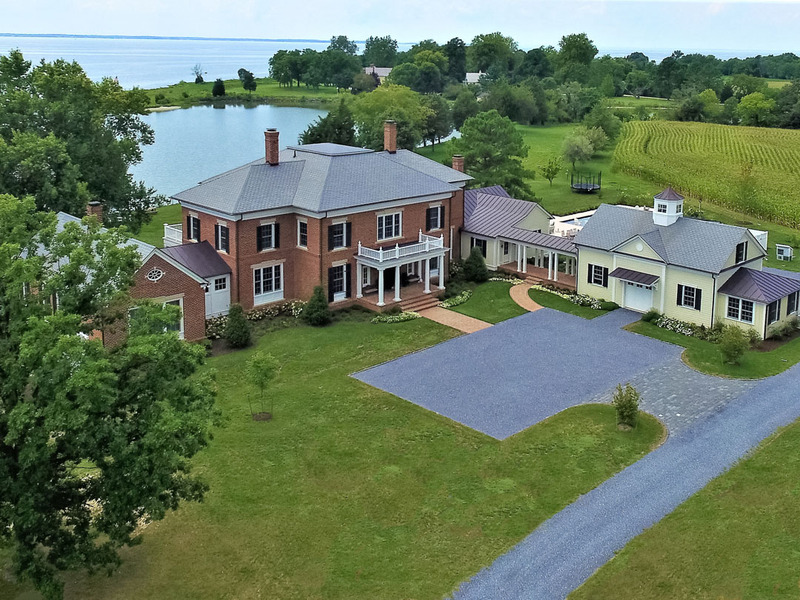 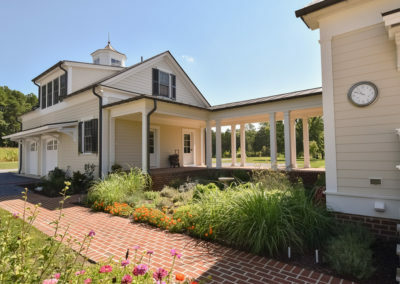 This new custom home provides appropriate authenticity and presence for its large acreage and waterfrontage, though it is burrowed among vast agricultural lands and historic estates. 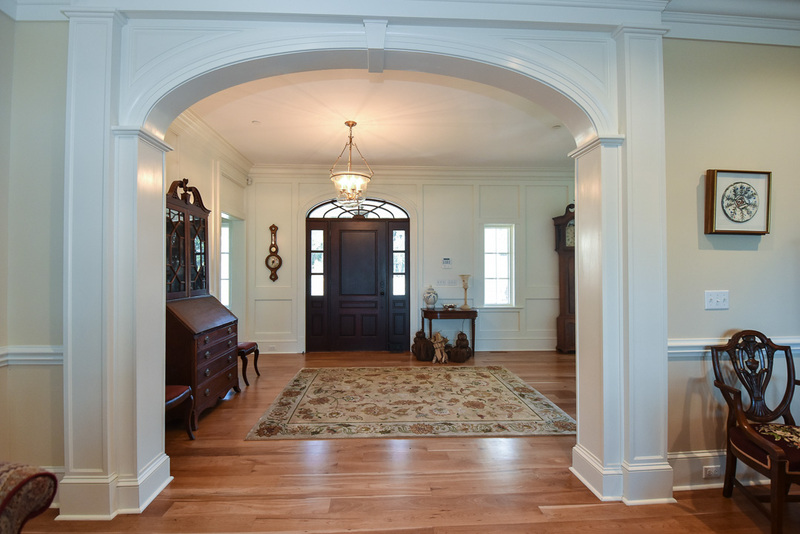 Its southwestern exposure engulfs nearly every room. 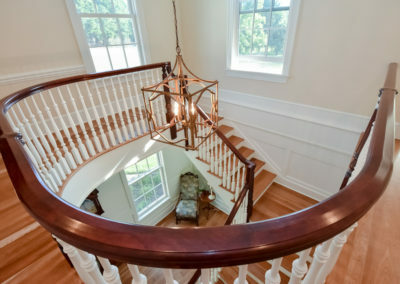 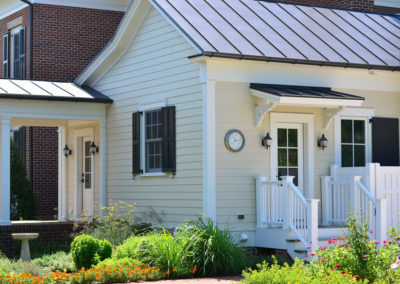 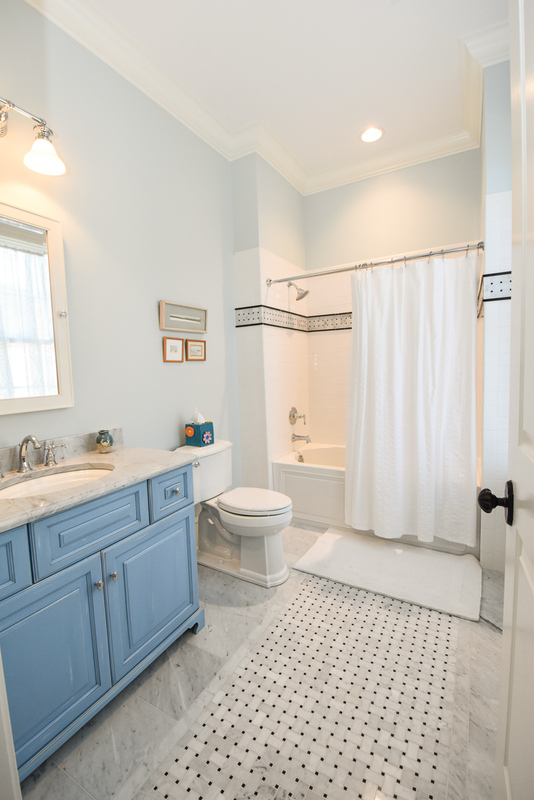 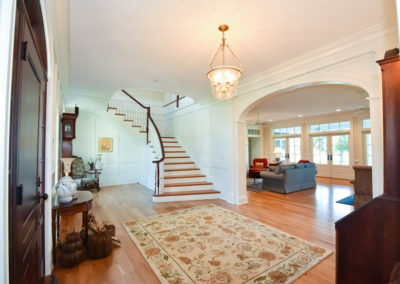 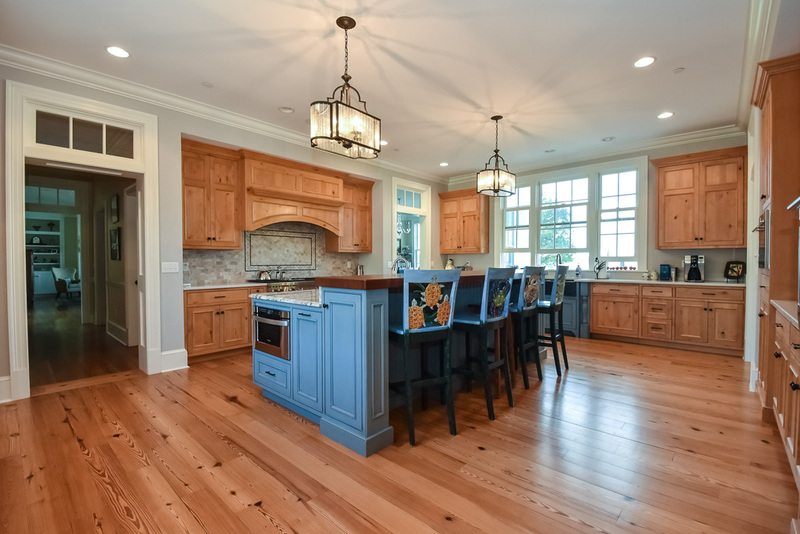 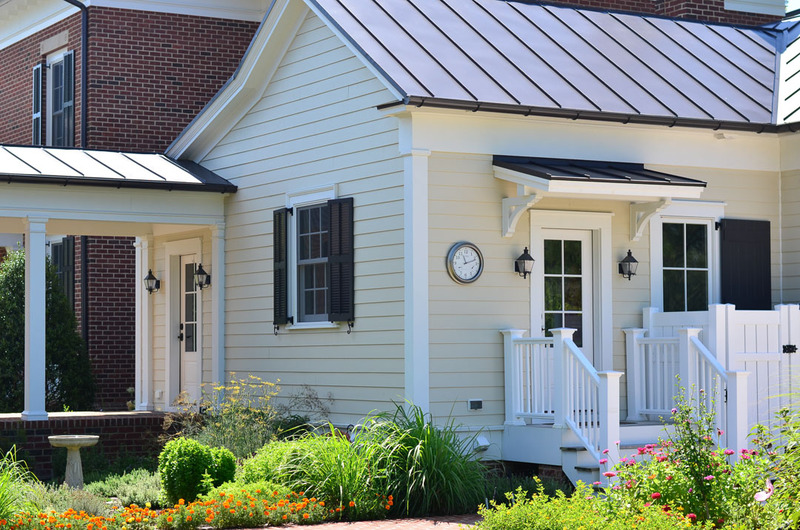 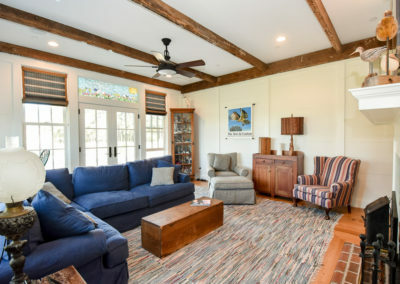 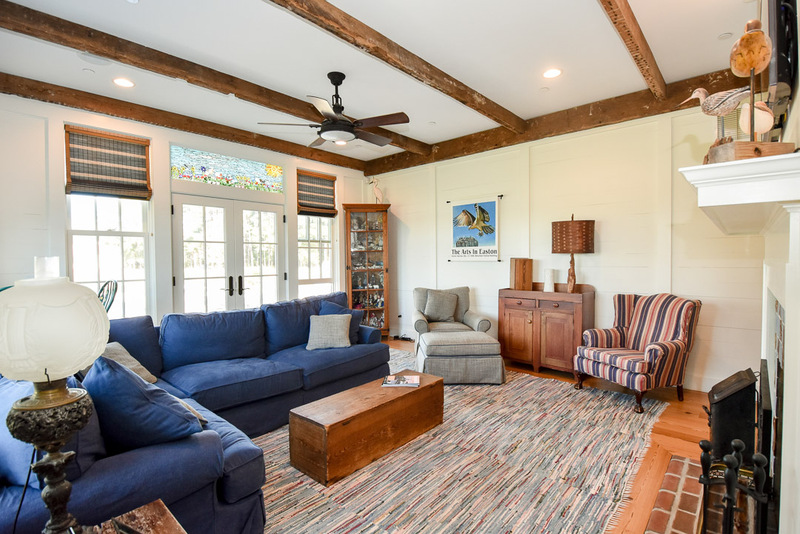 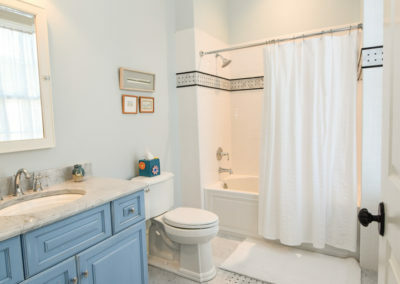 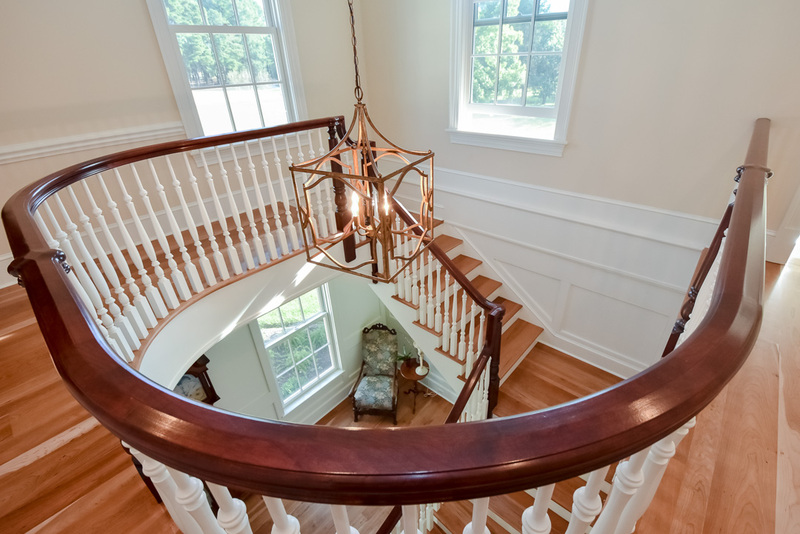 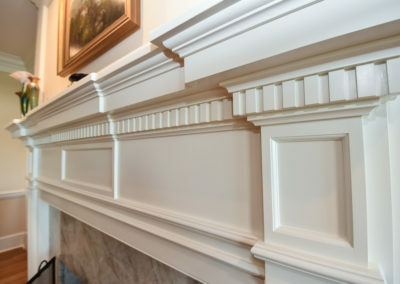 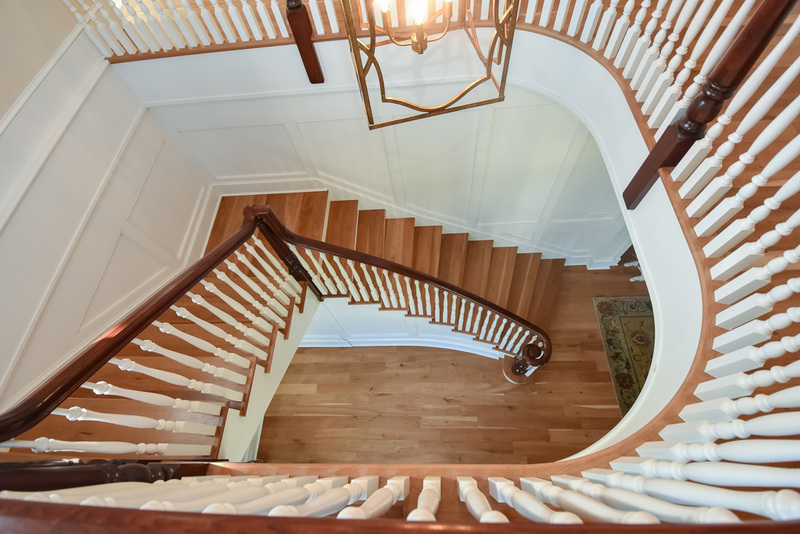 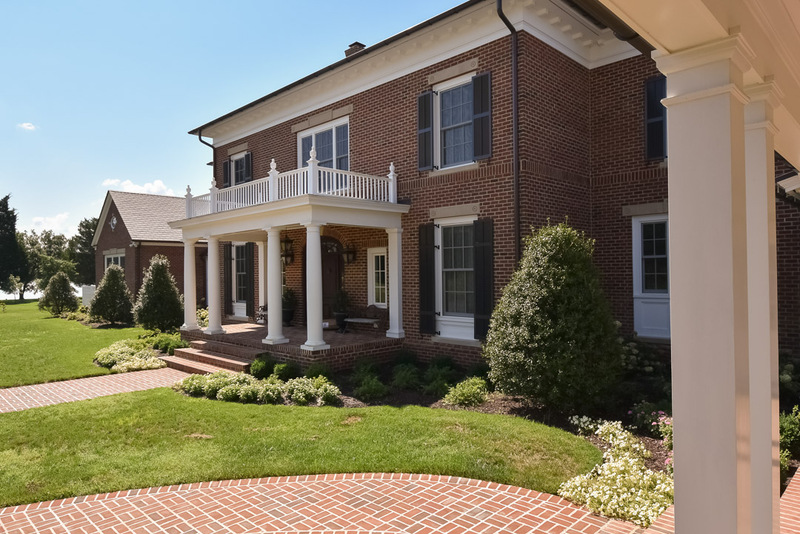 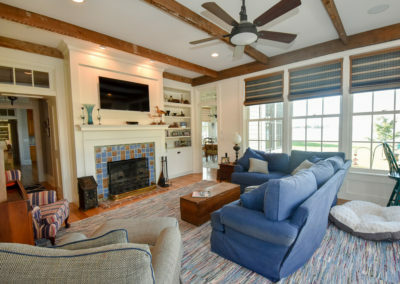 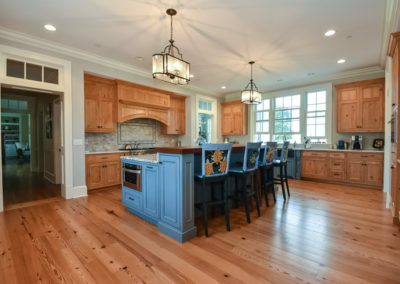 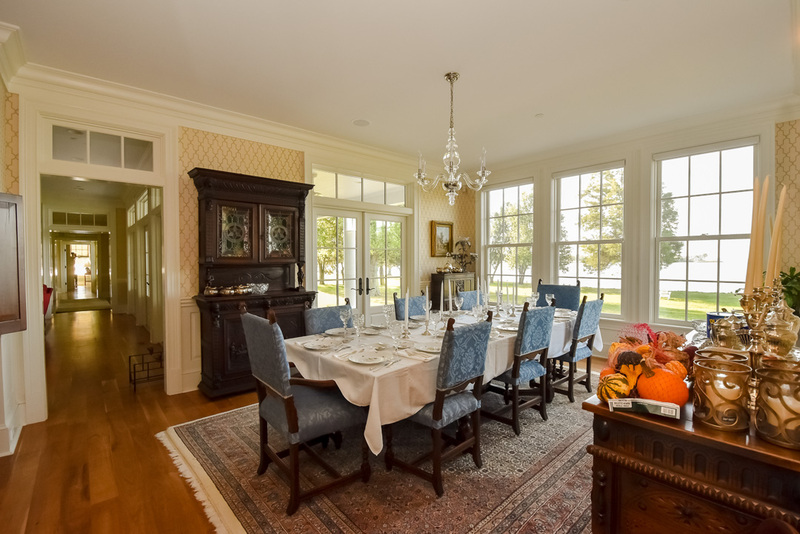 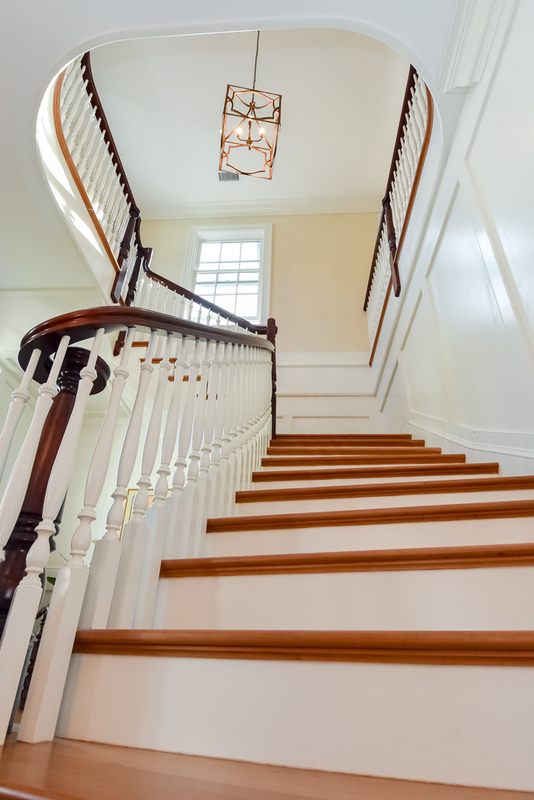 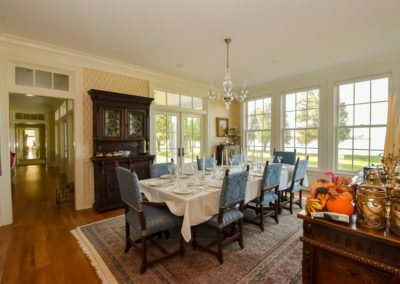 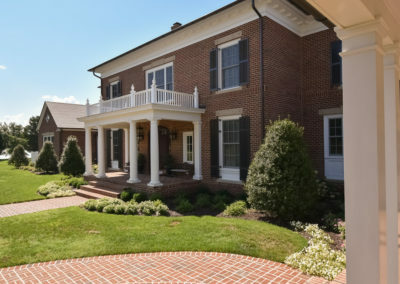 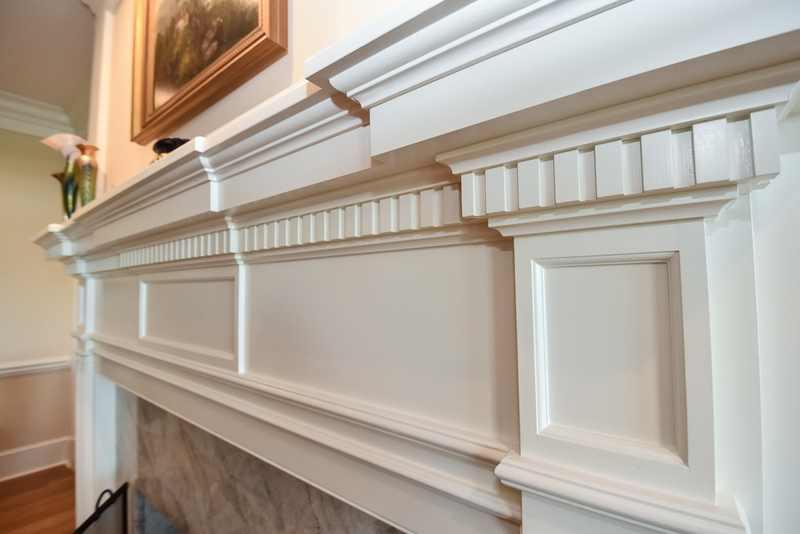 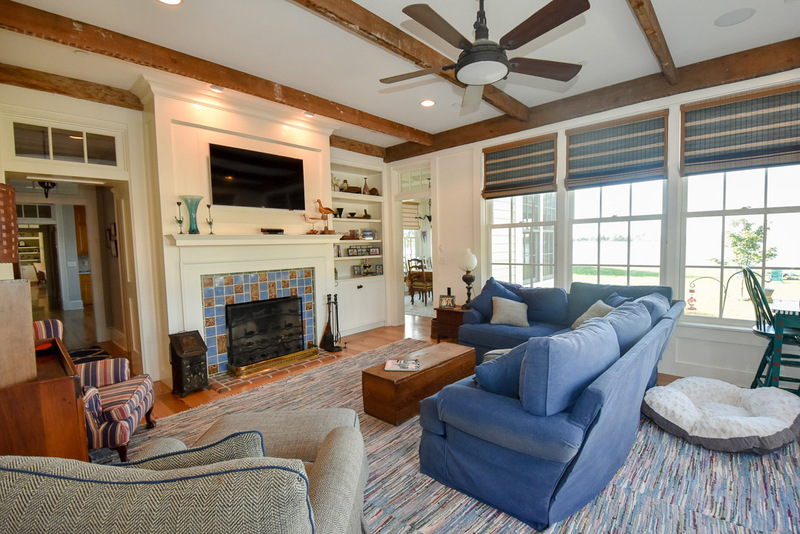 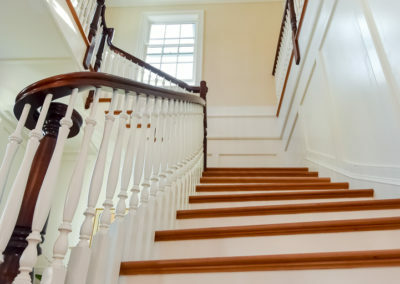 The interior finishes blend traditional, historic and simplistic styles that emulate an estate home that has maintained its historic roots while being expanded through generations. 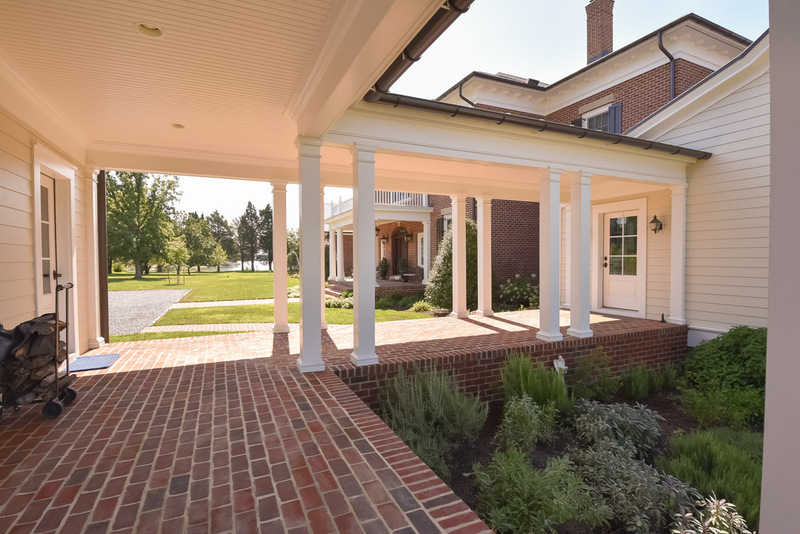 The final creation is a home that is ideal for indoor or outdoor entertaining as well as a home that flows perfectly for daily family life.